Roof Leak? Call the Ventura County Roof Experts! 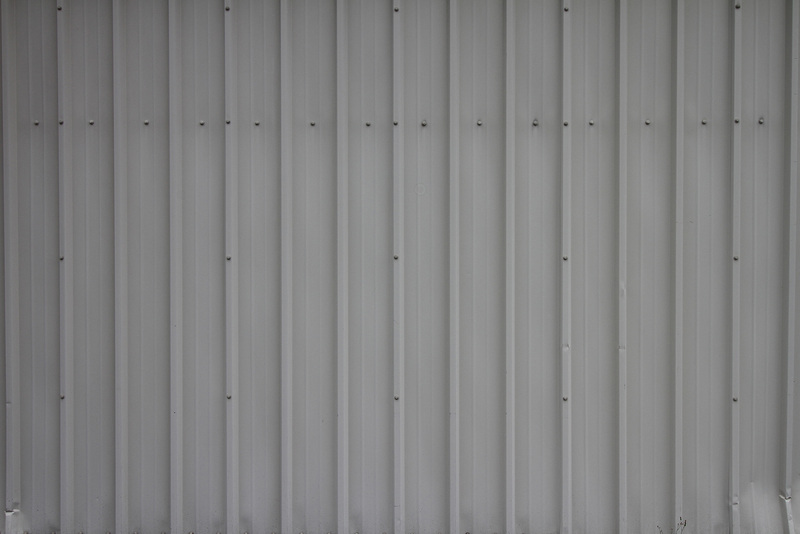 Roque’s Roofing provides immediate response to emergency roof leaks or roof repair jobs, 24 Hours a Day & 7 Days a Week! Call (805) 832-5567 today! 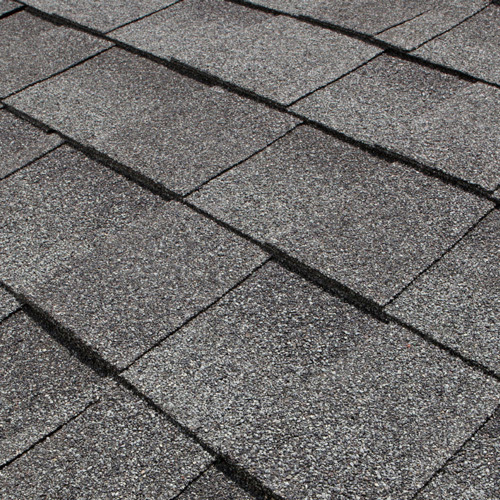 We provide quality roofing installation and repairs at the utmost professional manner. Our prices are competitive and our delivery is second to none. 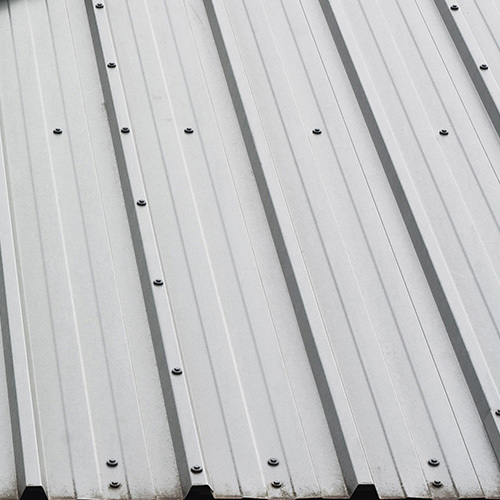 We will provide the needed roofing service and also clean up after our work is complete. 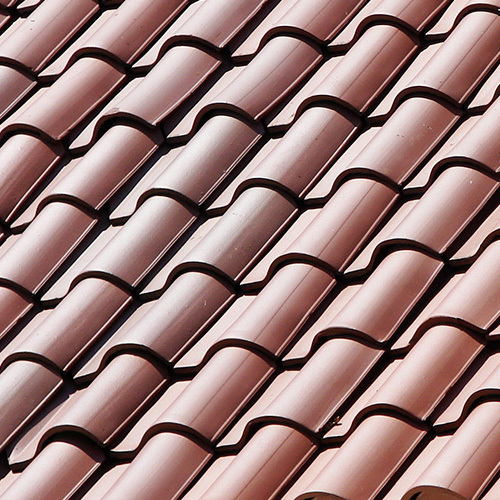 Professionalism, Honesty and Integrity are what keeps us your #1 Roofing Companies based out of Oxnard CA. 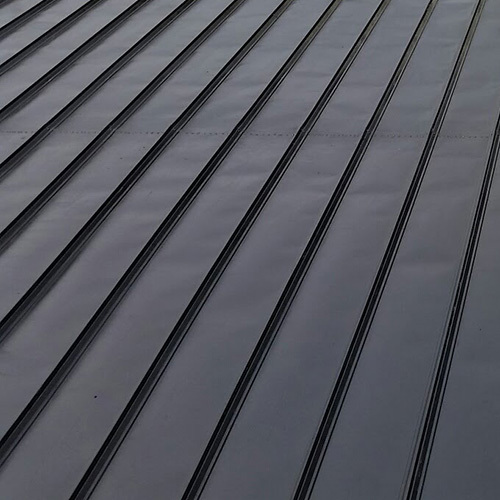 When you are given a custom quote from Roque’s Roofing we will advise you of the best options to make sure your next project is cost-effective. 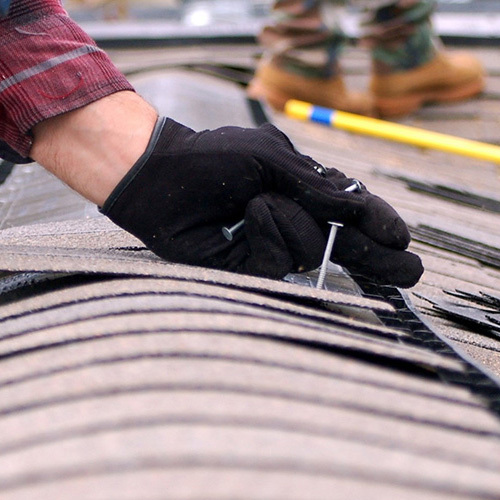 We are a greater Ventura County licensed roofing contractor and also provide new roof construction and roof repair services in the surrounding communities including Oxnard, Ventura, Camarillo, Newbury Park, Thousand Oaks, Port Hueneme, Westlake Village, and Agoura Hills.